The completion of a project often results in the continuation of a unique relationship with our satisfied clients for years to come. This is truly what brings the greatest satisfaction for a project well done. 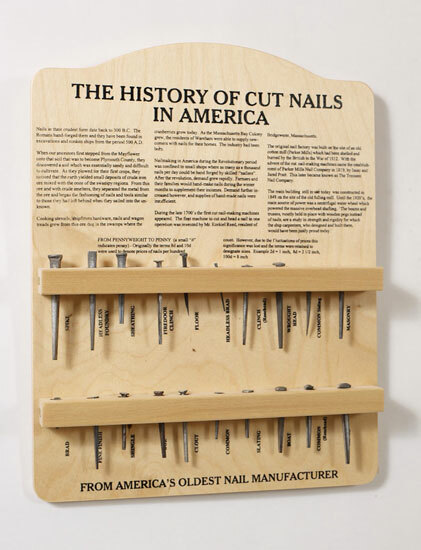 Was founded in 1992 by Carl Jordan, who literally grew up in his cabinetmaker father’s woodshop. 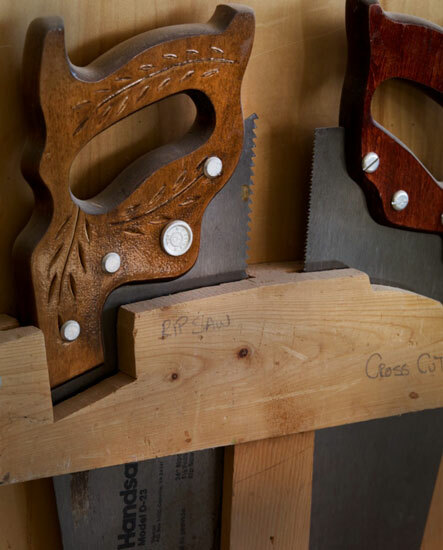 After completing a traditional apprenticeship with a German master cabinetmaker in 1983, Carl became his mentor’s partner for several years before he was inspired to open Heartwood Custom Woodworks. 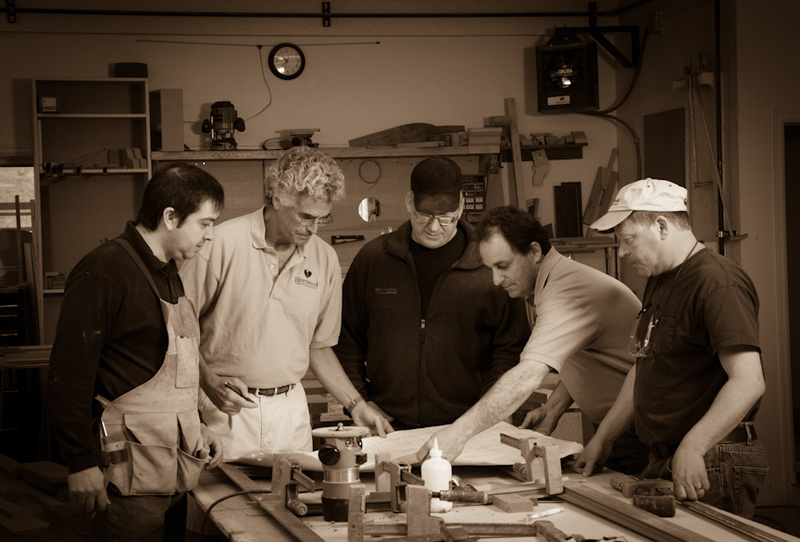 Today, Heartwood Custom Woodworks is all about whole team of immensely talented people who love what they do. 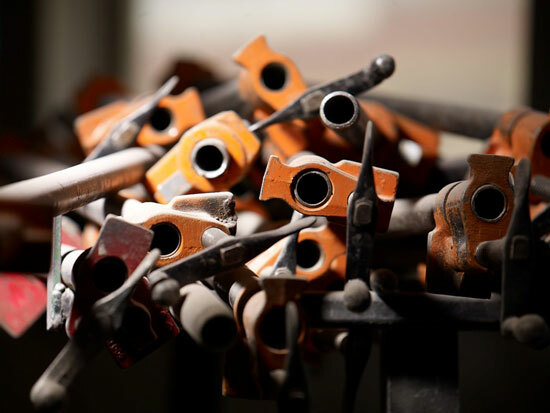 From our design engineers, highly skilled woodcraftsmen and finishers, to our installation specialists and office staff, we assure that every detail is considered. 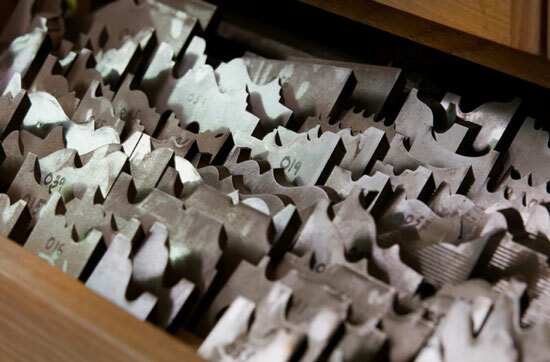 We bring to the table an open palette of quality materials and leading edge fabrication techniques to successfully translate your creative vision into functional design elements. 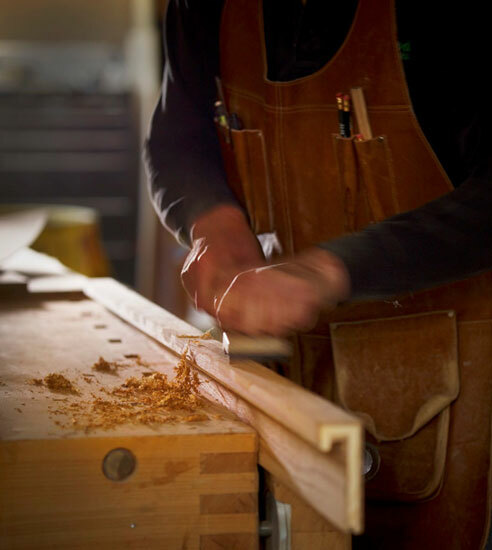 Heartwood Custom Woodworks has produced fine custom woodwork for many stunning projects in Vail, Beaver Creek, Aspen, Steamboat Springs, and elsewhere in Colorado. Although most of our work begins in Colorado, many of our projects extend beyond our borders and allow us to work on projects all around the nation. 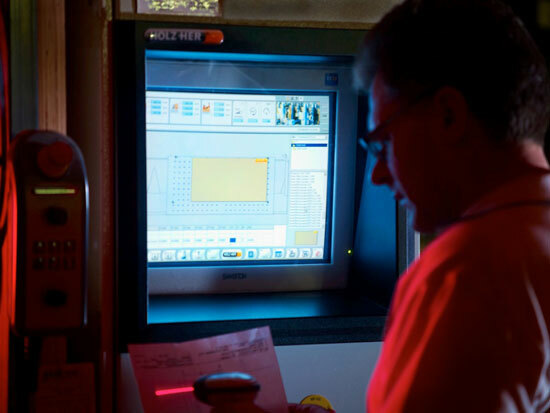 We have completed projects in Florida, Texas, California, Utah, and Wyoming. We go wherever our clients need us. 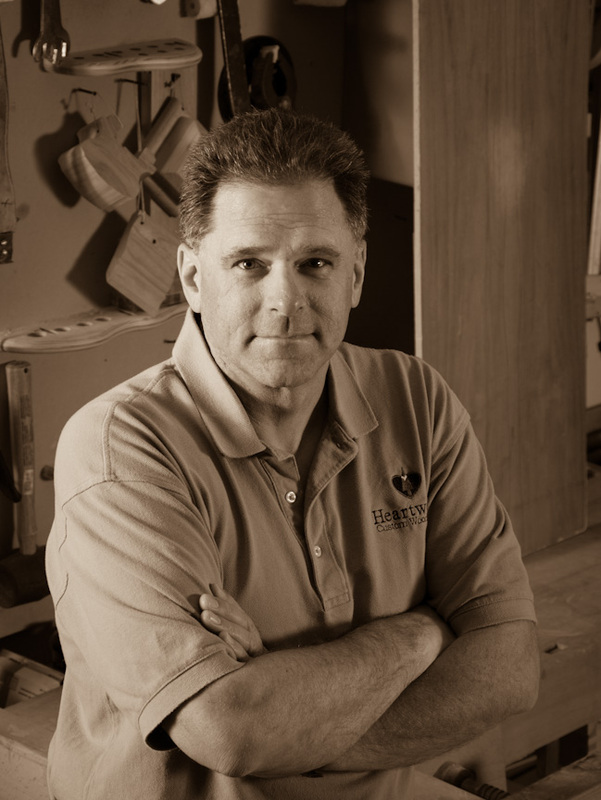 Heartwood Custom Woodworks, Inc. provides dedicated personal attention to each client. We collaborate closely with you to carefully define and develop your creative vision for the project. 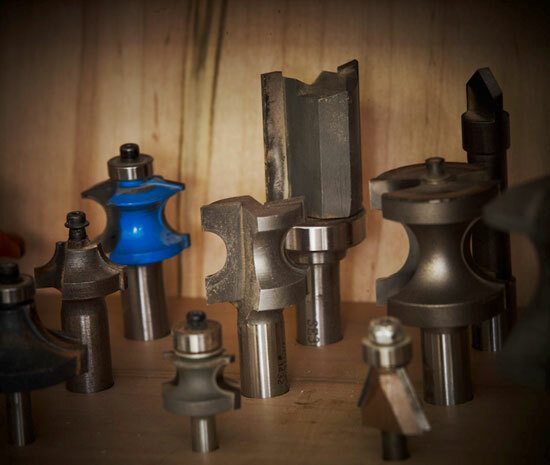 Our design development team assures function is happily married to design. 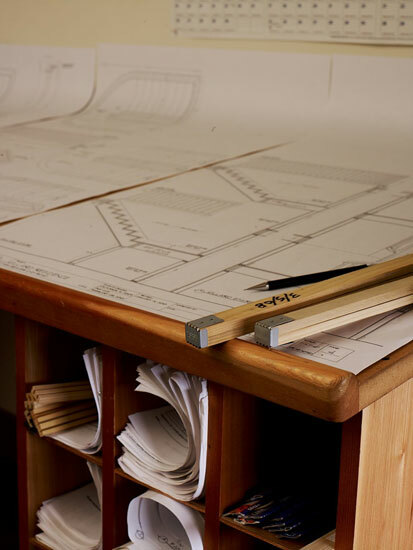 We carefully integrate specifications for appliances, lighting, audio-visual, and various technical elements into the design. 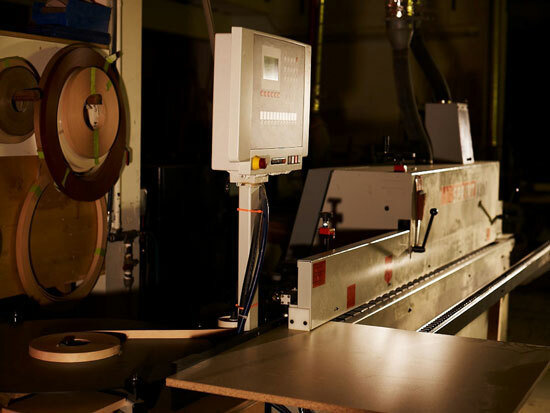 When production begins, our highly skilled master craftsmen use state-of-the-art-equipment to manufacture the finest quality custom woodwork products available today. 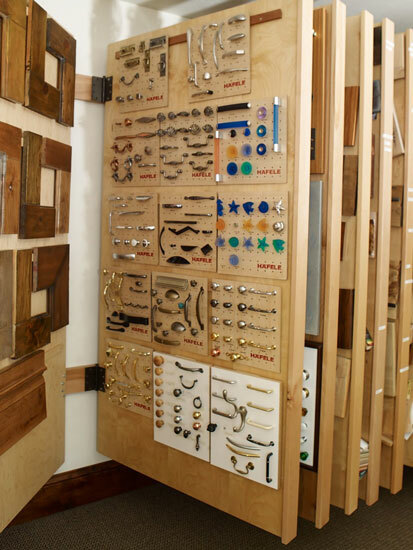 Exquisite finishes set Heartwood Custom Woodworks apart from the rest. 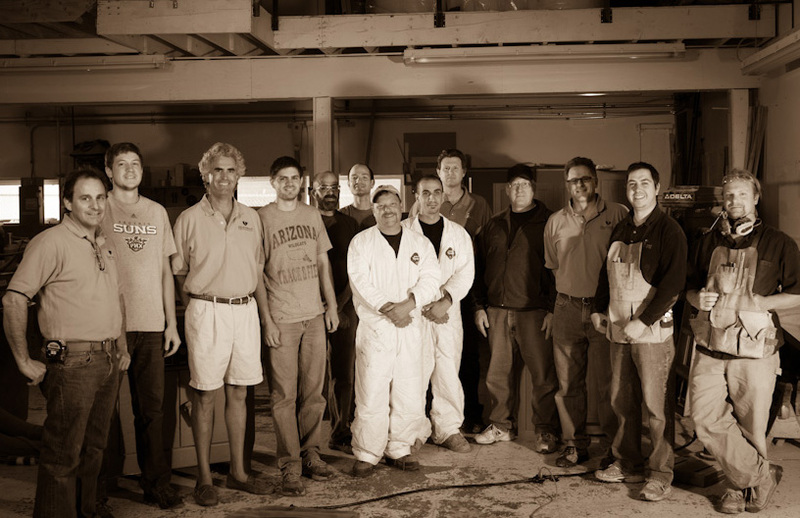 Our multi-talented finishing team utilizes the latest technology in protective coatings and creates any look you can imagine. 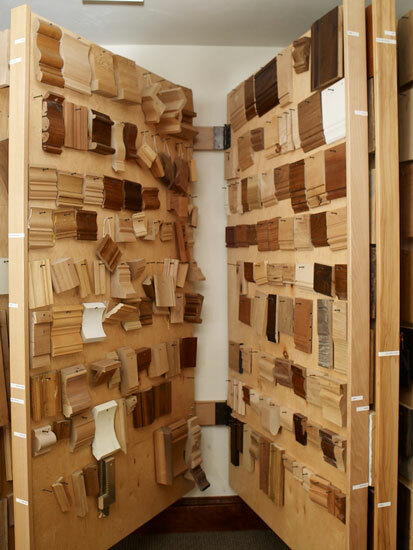 These skills and capabilities include choices of custom colors, textures, hand scraping, matching, faux, even reproduction of antique oil and wax finishes. Personal care continues through in-house delivery and professional installation services, considerations of great importance if you plan to achieve the full impact of your vision. 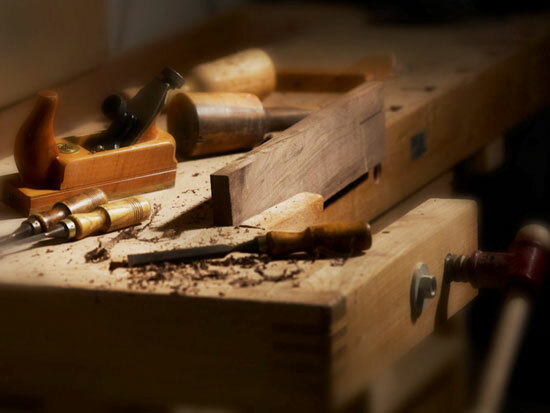 Your built-in fine woodwork will be professionally installed to exact specifications for both function and aesthetics, using the highest quality workmanship. 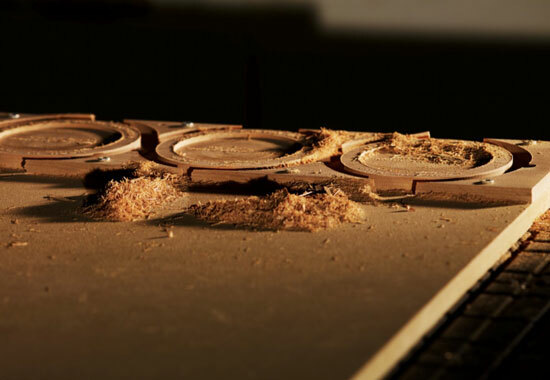 Heartwood Custom Woodworks is not limited to new residential construction projects. 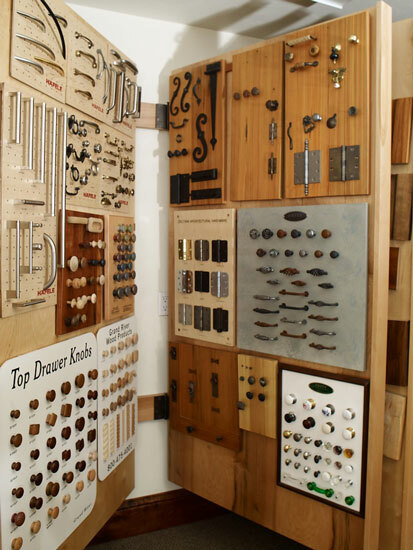 We are fully able to provide custom woodwork for renovation and remodeling projects as well as high end commercial applications. 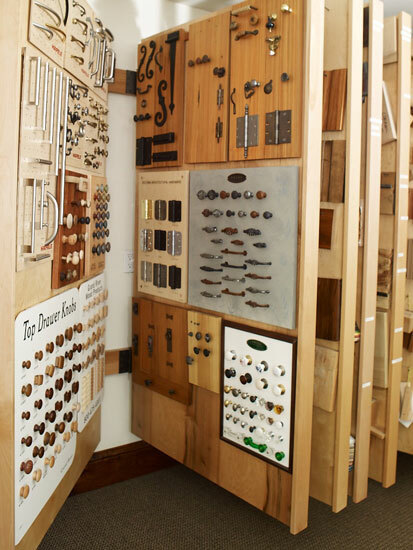 If your need includes high quality finely crafted custom woodwork, Heartwood Custom Woodworks would love to explore the possibilities with you!